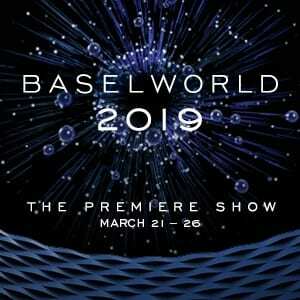 The Baselworld 2018 is about to start and our team is ready to see this year’s newest and hottest products of the watch market. 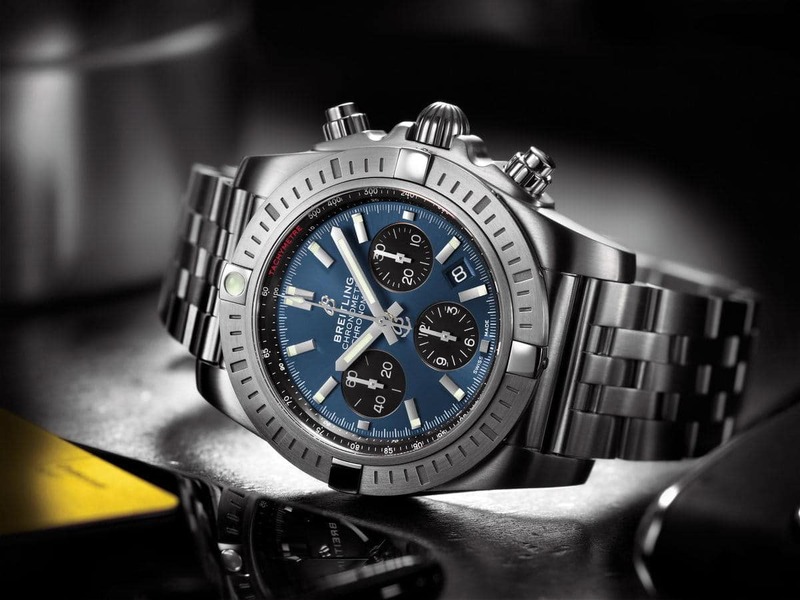 Breitling will of course also be there with some interesting novelties and here is a sneak peek of those. 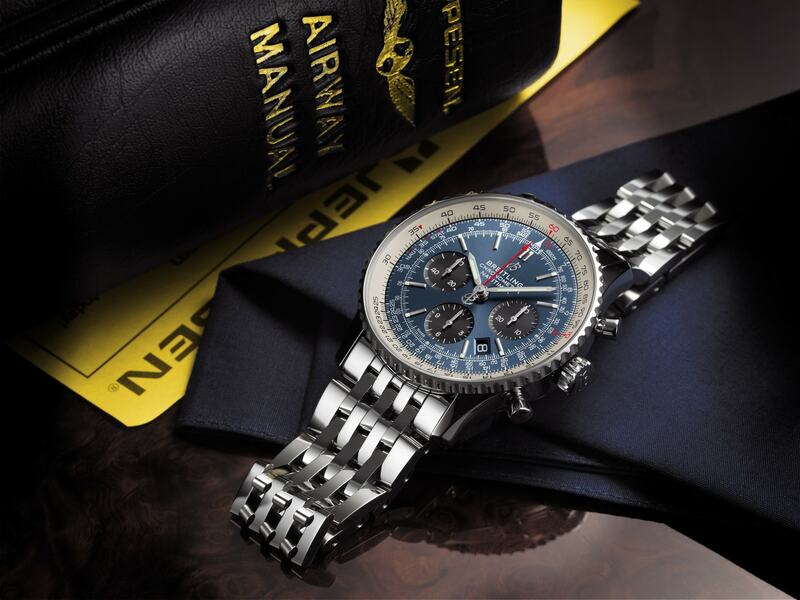 Breitling is bringing to the Baselworld’s table the collections of Navitimer 1 and Navitimer 8. 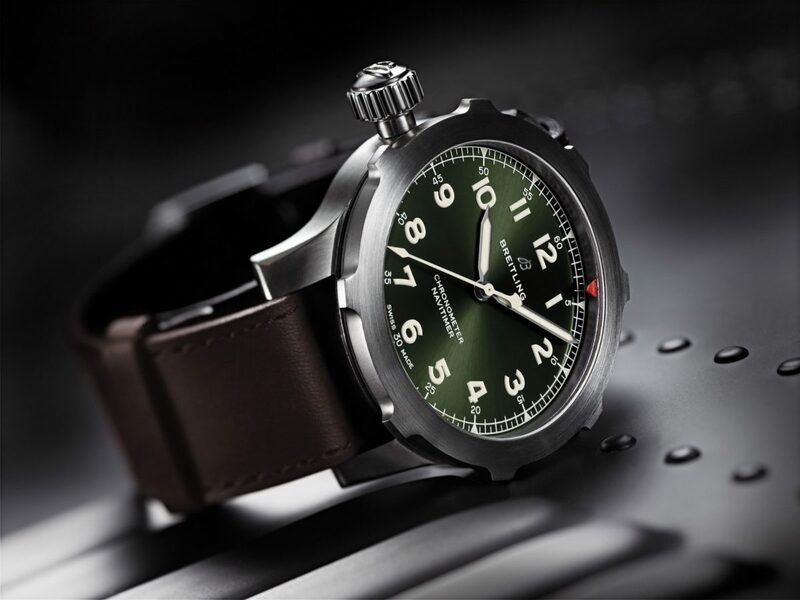 The latest additions to the Navitimer collection will be Navitimer Automatic 38 mm and Super 8. 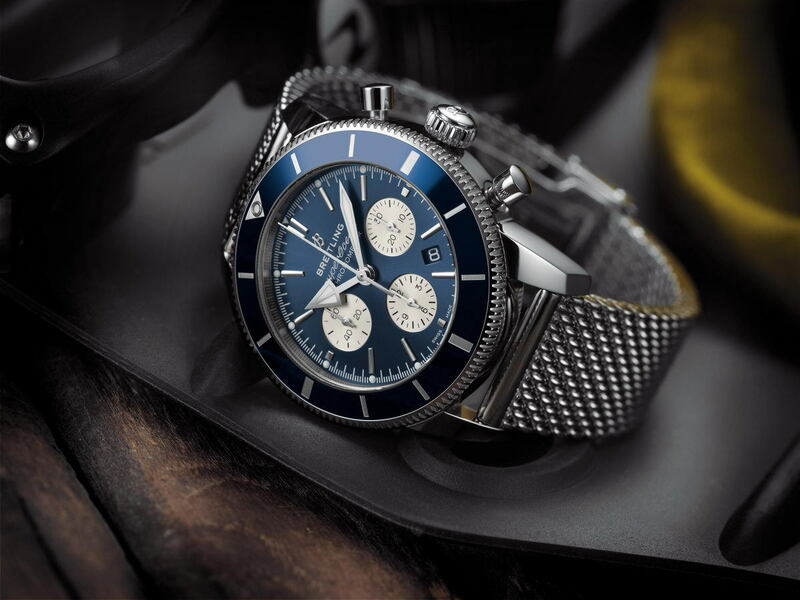 With over 65 year legacy and close relations to both commercial and recrational aviation, the Navitimer watch is known to be the most iconic pilot watch in the Breitlings 134 year old history. 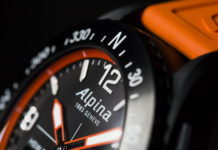 In addition, new 44 size of Superocean Héritage II and Chronomat B01 Chronograph 44 will be at display. 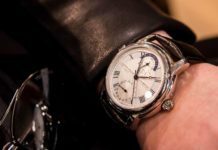 The Stylefellow’s team will be visiting Breitling’s booth at the Baselworld and give you more detailed report on iconic pilot watch makers new additions. Stay tuned!